Capdase Fuze II Galaxy S8 Case: Give the optimum protection to your Galaxy S8/S8+ while preserving its stunning design. The Samsung Galaxy S8/S8+ is literally everywhere. The handset is undoubtedly the best when we talk about build and hardware. Though we know that its design screams exquisiteness, a broken Galaxy S8 due to unprotected chassis is the last thing every owners wanted. It’s not built for drops and scratches of our everyday use. 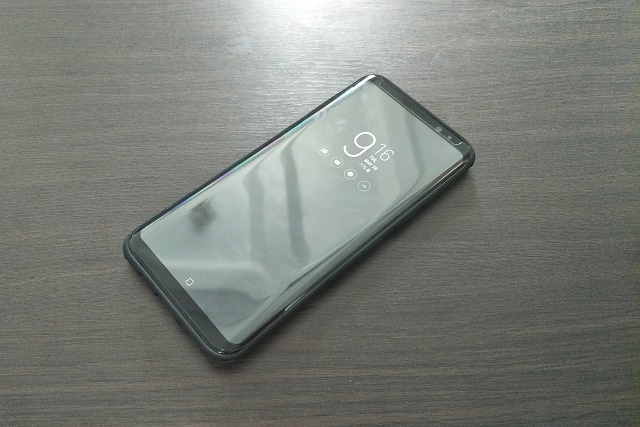 But the fact that the Samsung Galaxy S8 is considered to be the king of smartphone hardware, it also needs a smartphone case worthy of its title. 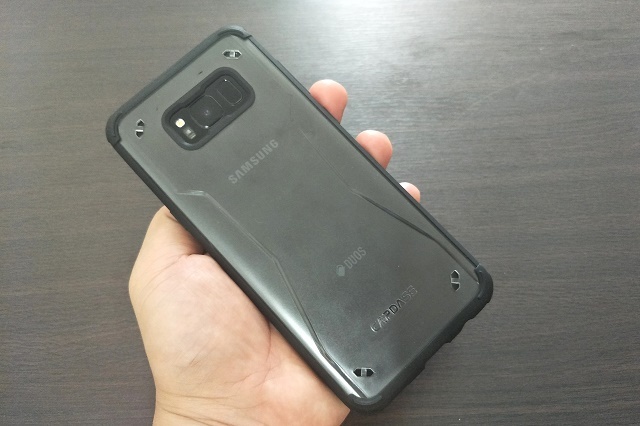 Good thing there's a Capdase case for the Galaxy S8/S8+. 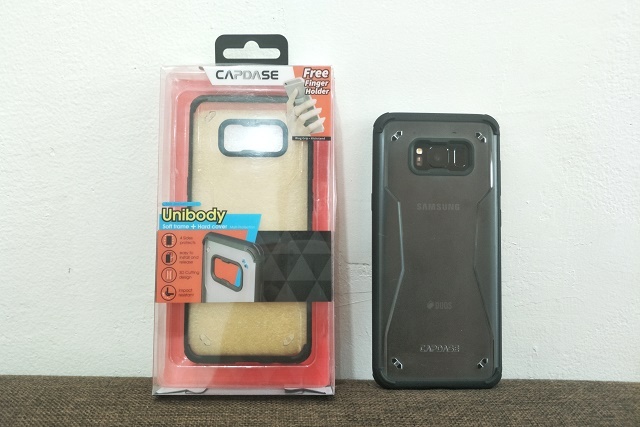 Introducing, the Capdase Fuze II Soft Jacket Case for the Samsung Galaxy S8/S8+. The Fuze II Case is basically a fusion of a soft frame and hard back cover molded in a unibody design which provides optimum protection to your beloved handset. The Capdase Fuze II Case for Samsung Galaxy S8/S8+ give overall protection in all sides of of the handset. I love the ease of installing and uninstalling the handset in times when I just want to free the Galaxy S8 of its case to highlight it's beauty. The Fuze II also highlights a 3D cutting design at the back plate which provides extra grip on the hand. This is a welcome feature especially to those who are using the the bigger S8+ like me. The protective jacket also gives a padded corners for impact resistance. We a know that corners are the weakest parts of the handset due to the fact that this is the part that the curved display and metal frame seamlessly meet. 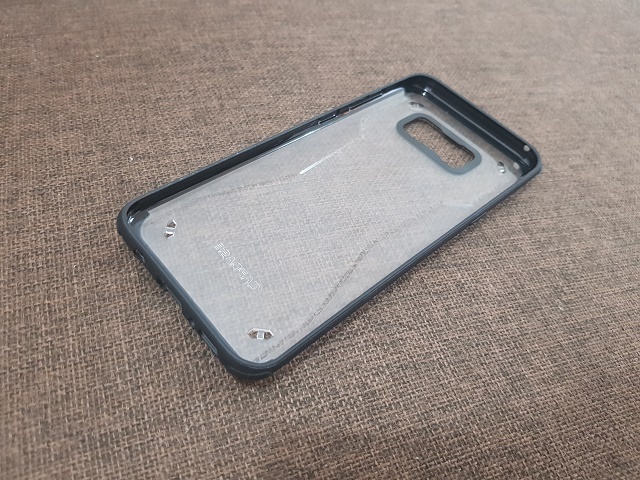 Likewise, subtle stubs are also installed at the back of the case to support the handset when placed on tables and desks. Small slits can also be found at the back to provide air flow for heat coming from the battery and other internal components. 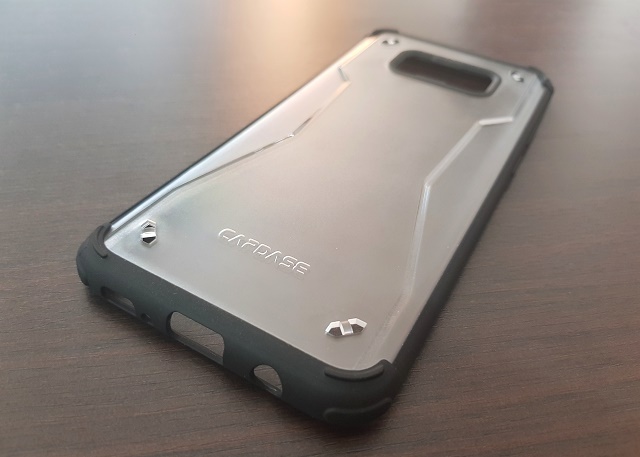 Most of all, I love how the Capdase Fuze II case preserves the thin profile of the handset. With my previous Silicone case, I could hardly put my Galaxy S8+ in my pocket due to the added bulk and thickness to the handset’s footprint. With the Fuze II not adding a significant thickness on my smartphone, I could easy slide the handset in my denim’s pocket. Compatible side buttons are easy to use. All, including the Bixby button, are very clickable. Slots for the ports are arranged precisely at the bottom of the case. 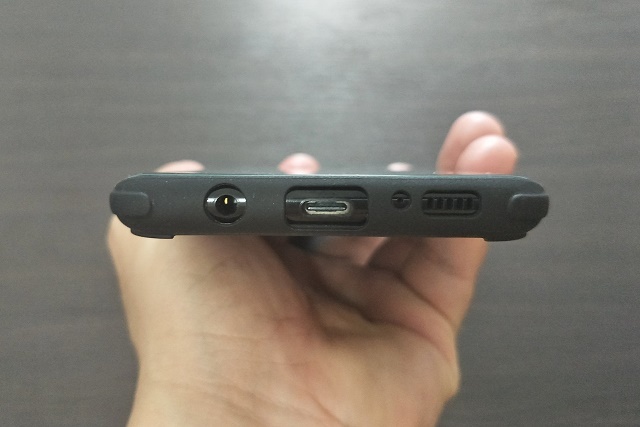 These openings for the USB Type C, standard audio jack, speaker and microphone hit the center of the ports with a little to no offset in dimensions. The Samsung Galaxy S8 and the Galaxy S8+ are standouts with their seamless glass and metal design. Thus, finding the right case that could give optimum protection and preserve the handset’s exquisite looks is a real challenge. 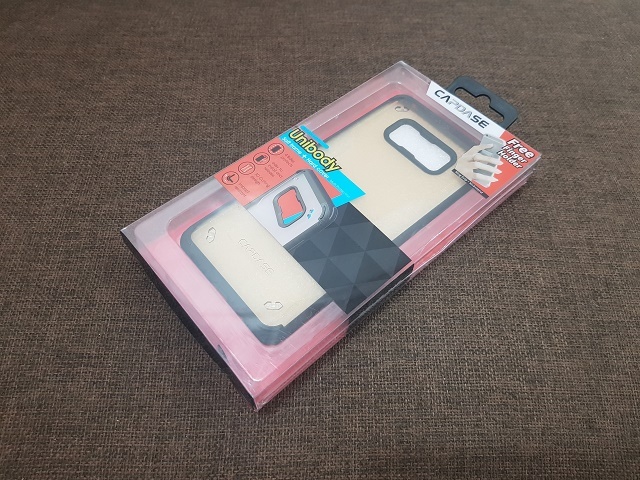 For the price of Php 980, the Capdase Fuze II Case for Galaxy S8/S8+ is definitely a good investment. It ticks almost all of the boxes in my Galaxy S8/S8+ smartphone case checklist.